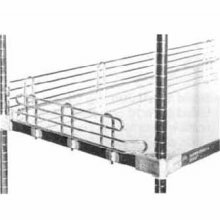 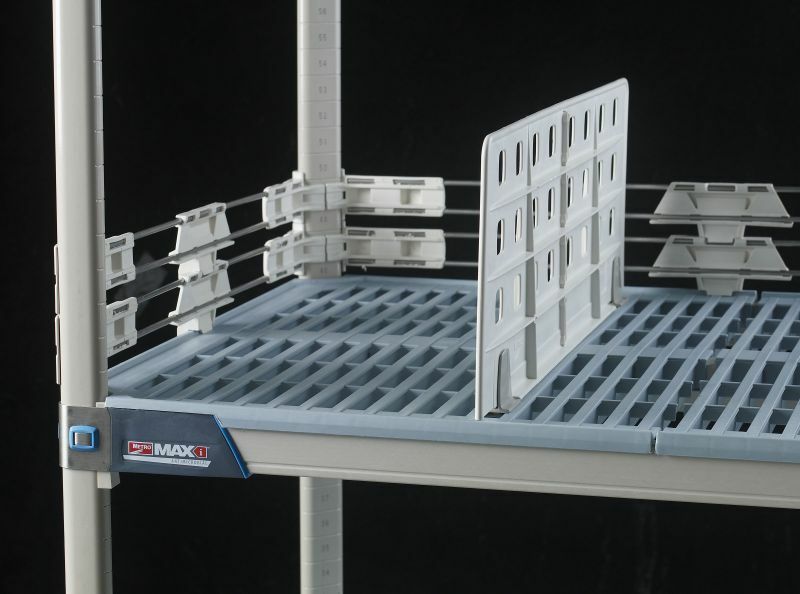 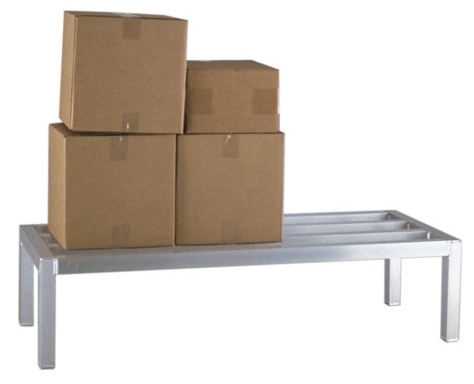 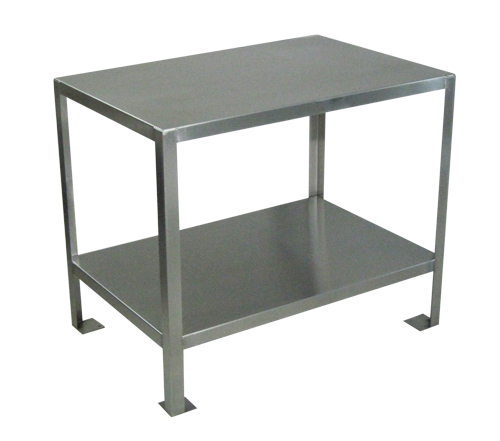 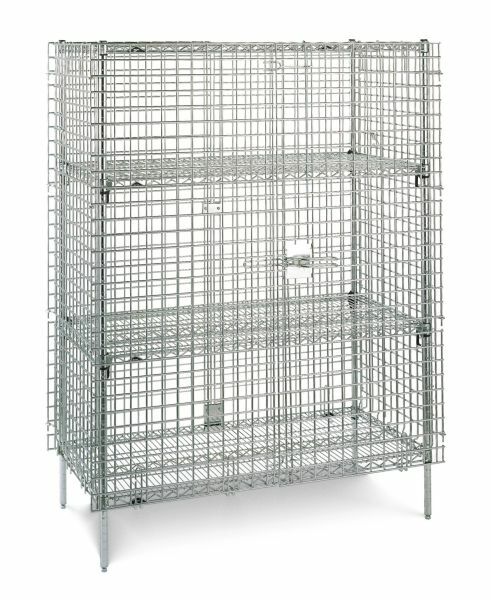 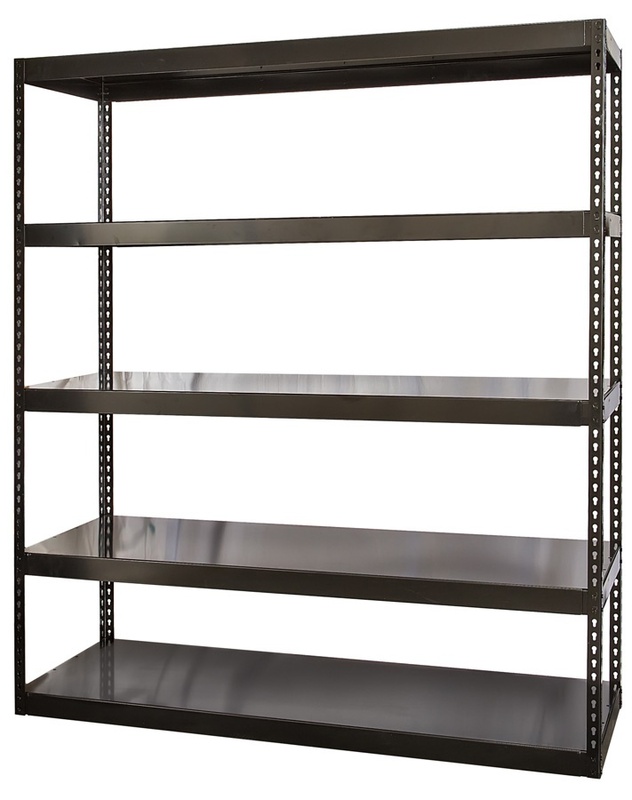 Custom Equipment Company features wire shelving, polymer shelving, solid shelving and dunnage shelving units. 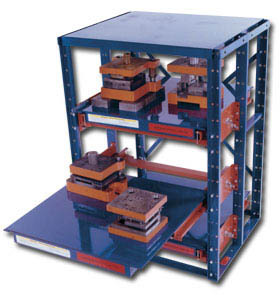 Metro shelving and shelving components, Nexel shelving and Eagle Group shelving, Metro Metromax open grid polymer shelving, Metro Metromax solid polymer shelving, Metro Metromax polymer components, Metro solid shelving, Metro dunnage rack, New Age Industrial dunnage storage rack, Penco open shelving units, Penco closed shelving units, Rousseau modular drawer shelving and Strong-Hold heavy duty closed shelving. 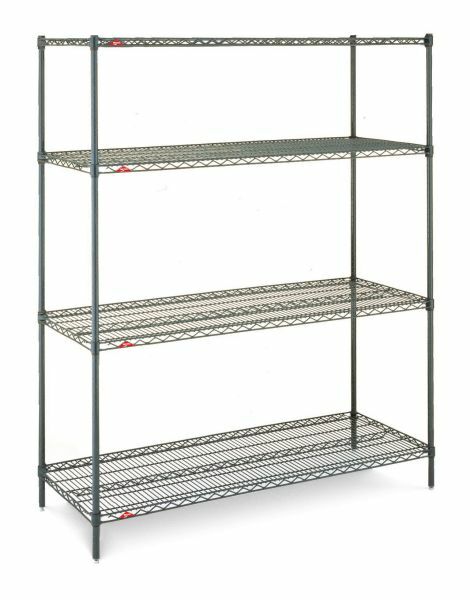 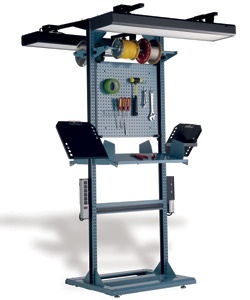 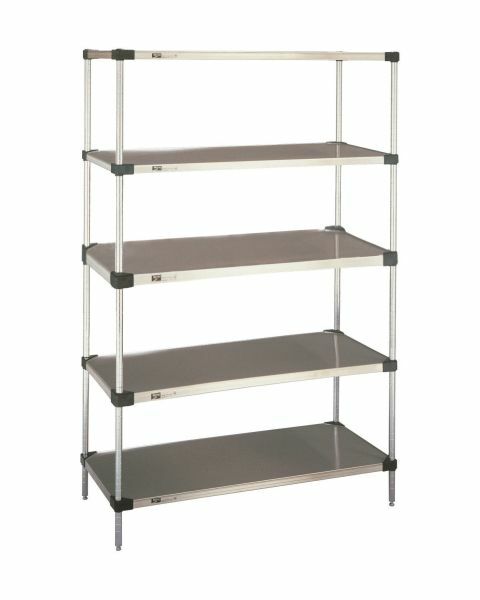 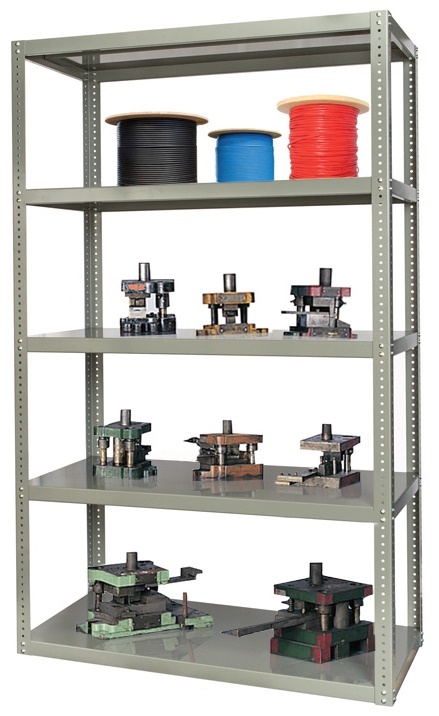 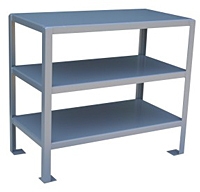 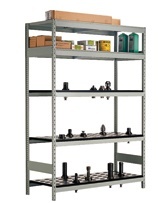 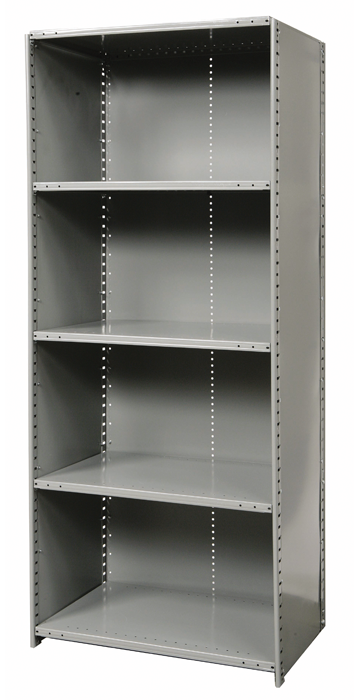 Choose from pre-configured shelving units or build your own units with shelving components.